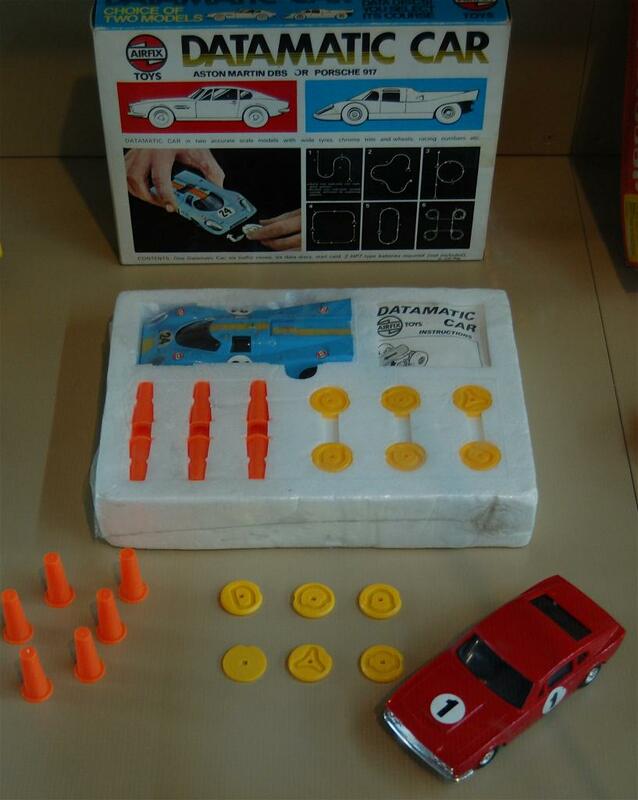 Founded in 1939 by Hungarian businessman Nicholas Kove, Airfix Toys Ltd is one of the oldest surviving British manufacturers of plastic scale model kits. 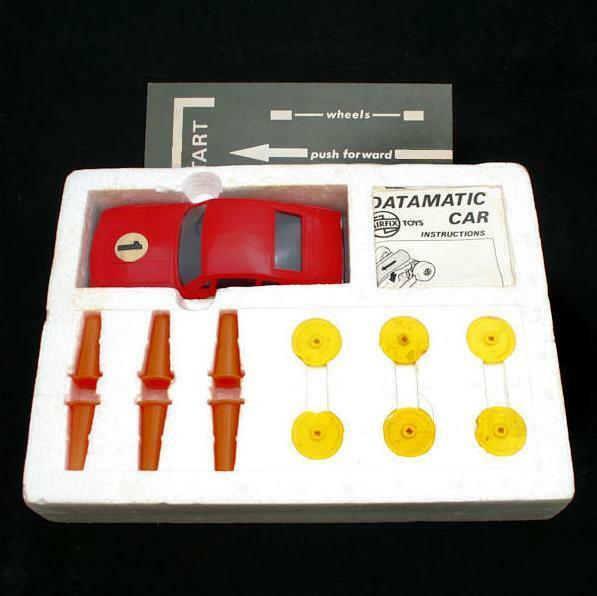 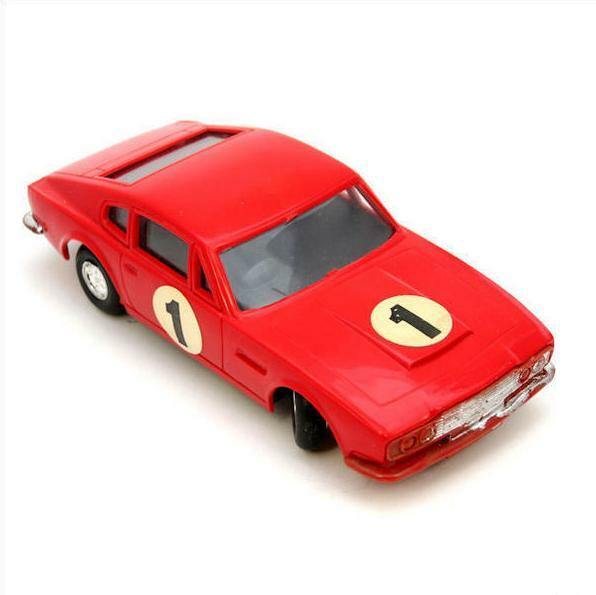 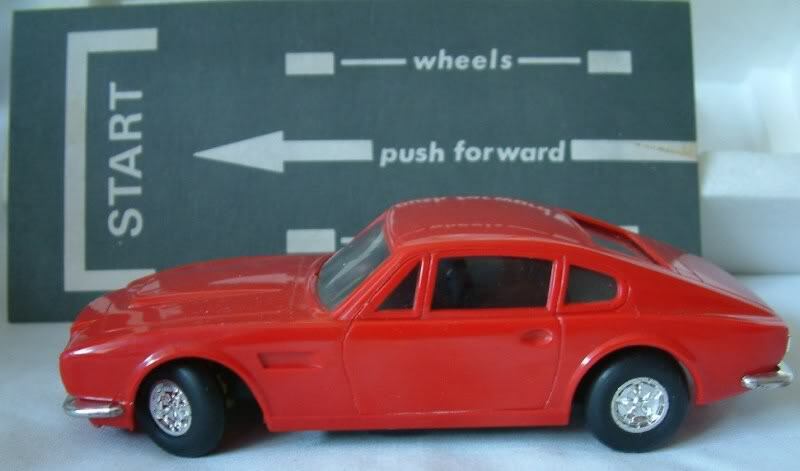 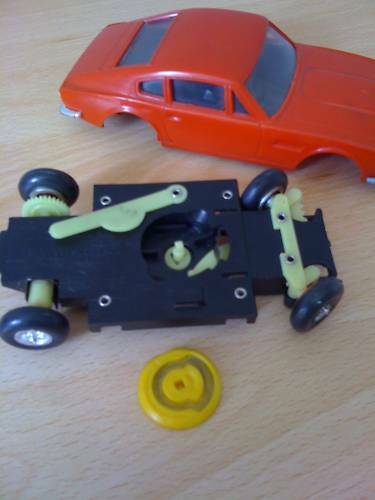 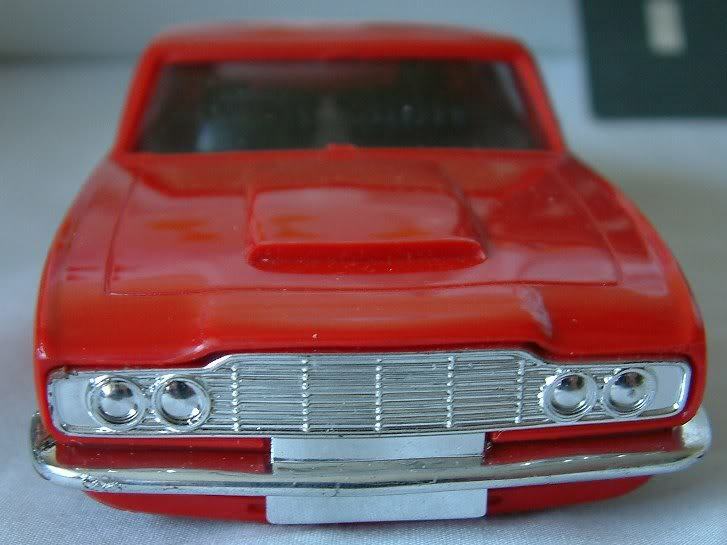 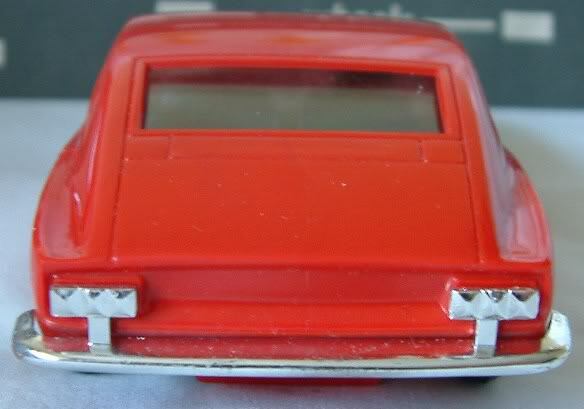 In 1970 Airfix created the Datamatic Car, a battery operated vehicle similar to the Computacar (by Mettoy Playcraft Ltd.) and the Amase-A-Matics (by Hasbro Industries Inc). 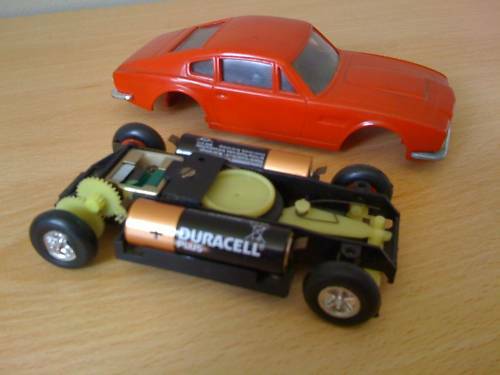 Made in Hong Kong on the scale of 1/30 (and measuring 15.3cm long and 6.5cm wide), the Datamatic Car was equipped with an electric engine powered by two HP7 batteries. 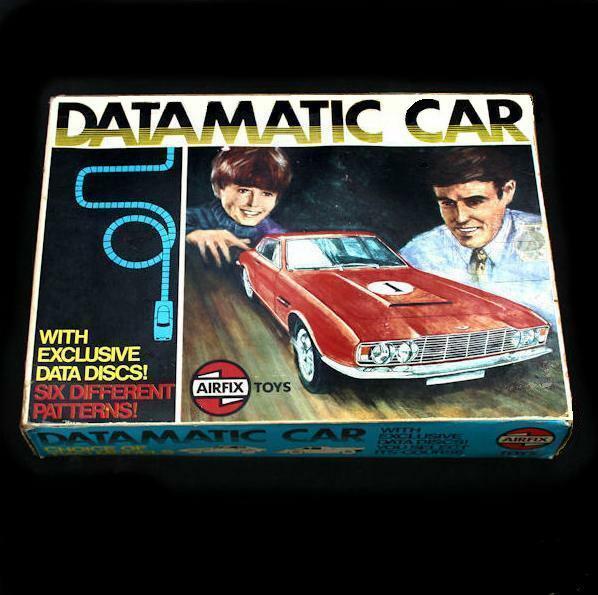 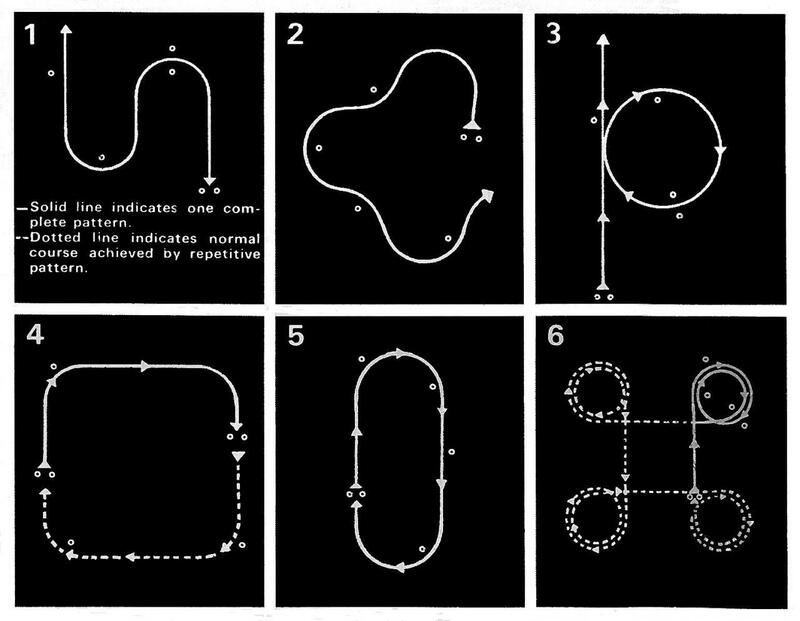 Six interchangeable plastic discs provided with the model and inserted in a compartement situated underneath enabled it to perform six different geometrical programmes without any outside intervention.